Jonathan is a Licensed Estate Agent and qualified owners corporation manager, with more than 20 years of commercial property experience. During his career he has managed substantial asset portfolios, negotiated significant leasing deals, and has an excellent ability to achieve exceptional outcomes during landlord-tenant negotiations. Most recently Jonathan was the general manager of a large CBD real estate agency, where he was in charge of the property management, owners corporation, and residential divisions. Jonathan’s stand out personality traits are his interpersonal skills and his ability to easily establish rapport with everyone he meets. Brendan has in excess of 15 years of property management experience. His areas of specialisation and interest are the management of properties with company shares, multiple tenancies, and Heritage buildings. He is a licensed Real Estate Agent and has completed a diploma in Financial Services – Conveyancing. 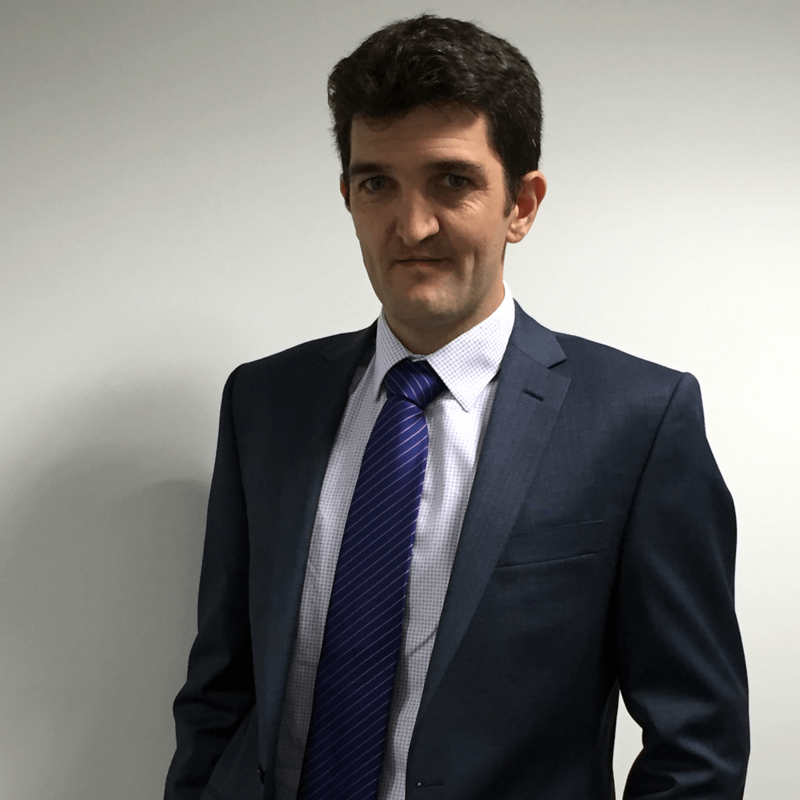 Brendan has built his reputation on an ability to establish strong working relationships with both clients and contractors. He has an aptitude for grasping property issues quickly, and works tirelessly to resolve them. 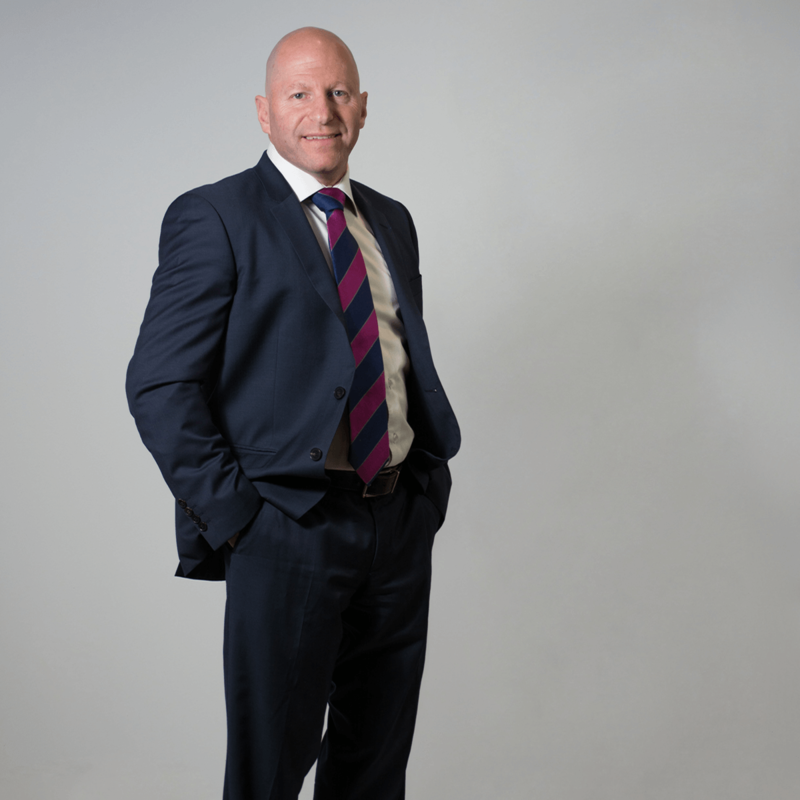 Brendan offers personalised service and goes above and beyond clients’ expectations, evidenced by his retention of a significant portfolio for over 12 years. 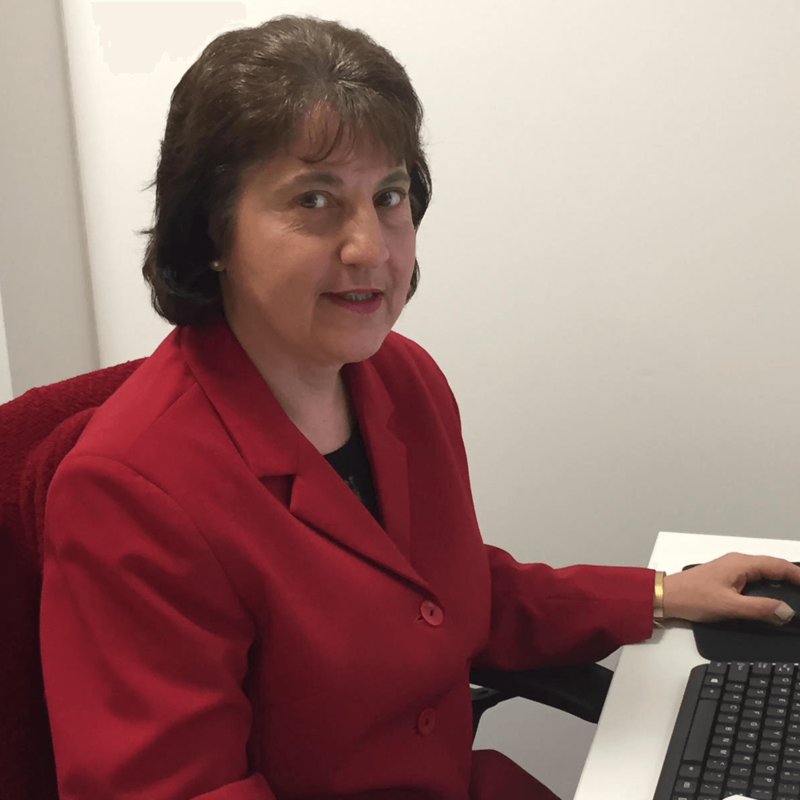 Cecilia has more than 30 years’ experience in trust accounting. She is diligent, committed, and extremely approachable. We welcome you to contact Cecilia with any account queries you might have. Jo has worked in Real Estate for 13 years and holds an Agents Representative Licence. She performs a range of office manager and secretarial duties at Uptown Partners. Jo’s background is in residential and commercial sales administration, accounting, and marketing. 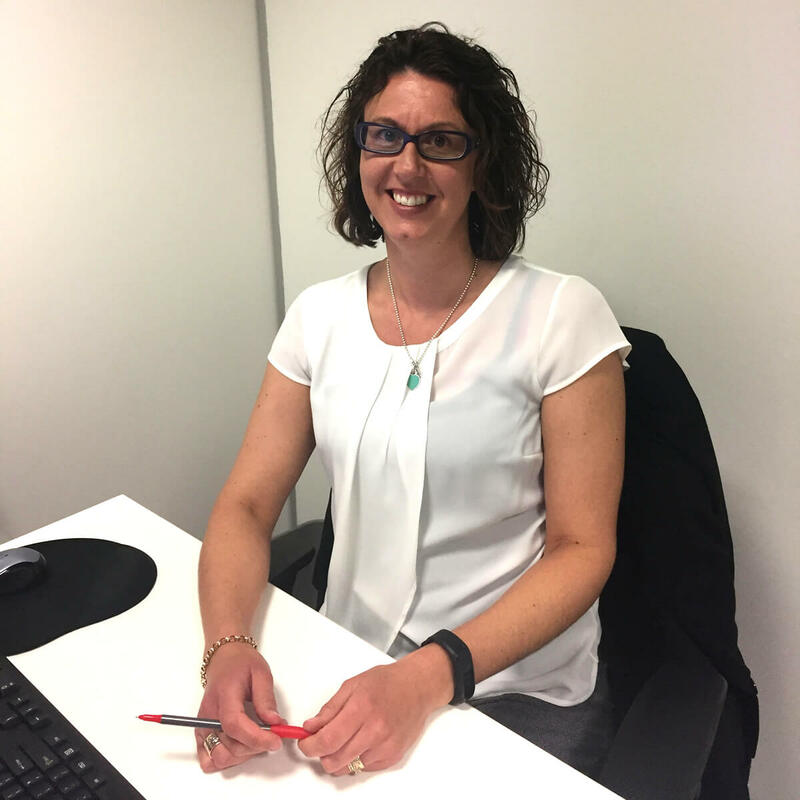 She has previously worked in New South Wales in Residential Trust Accounting for a small agency. She has experience in office management, IT, marketing, telecommunications, and commercial lease administration, and is the “go to person” in our office for all sorts of general queries and issues. We value the day to day input Jo provides to the office, and with her being super-efficient lease administration at Uptown Partners is in very capable hands.